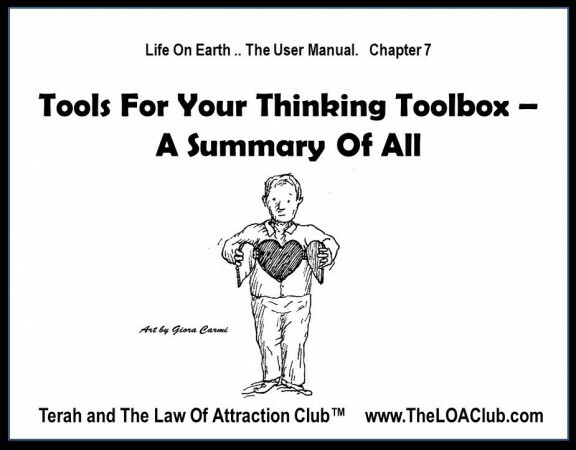 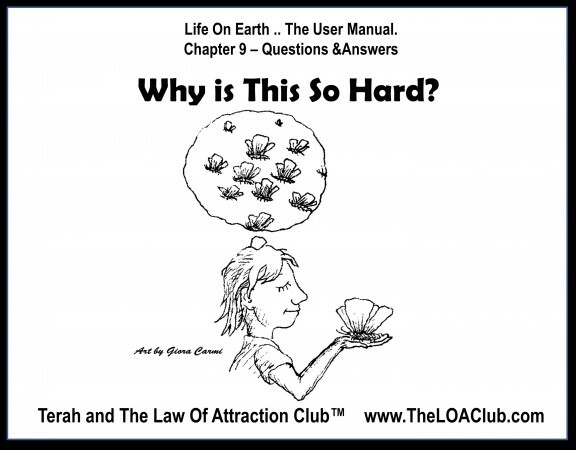 Chapter 09 – Questions And Answers – Why is This So Hard? 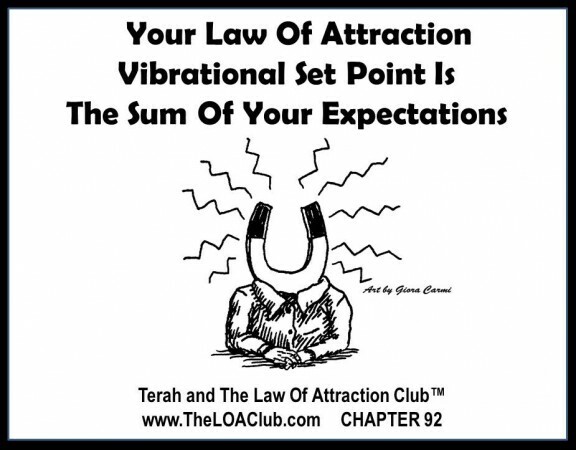 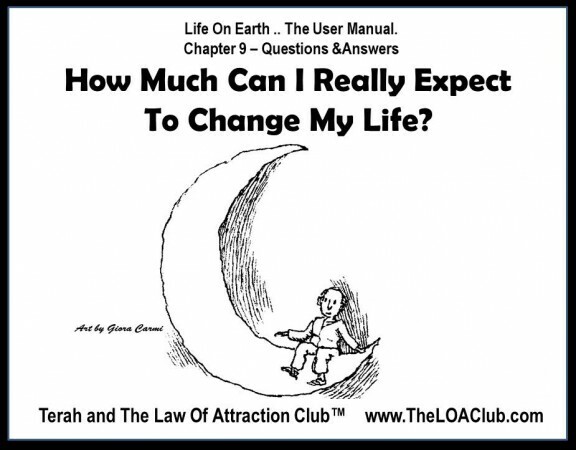 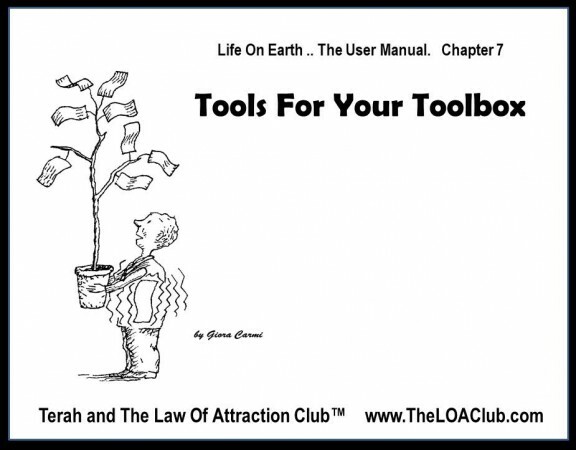 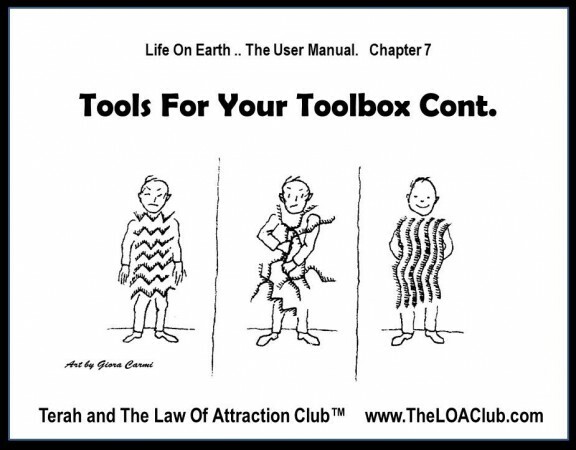 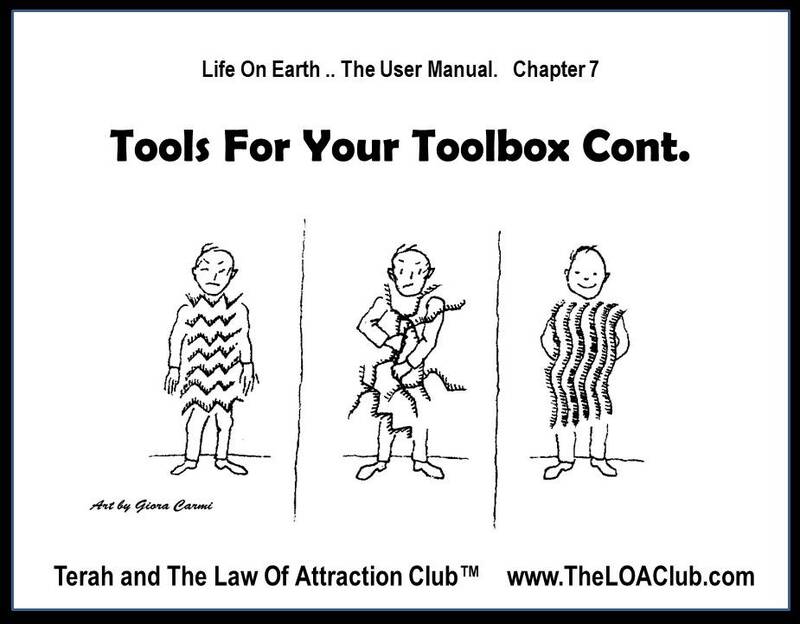 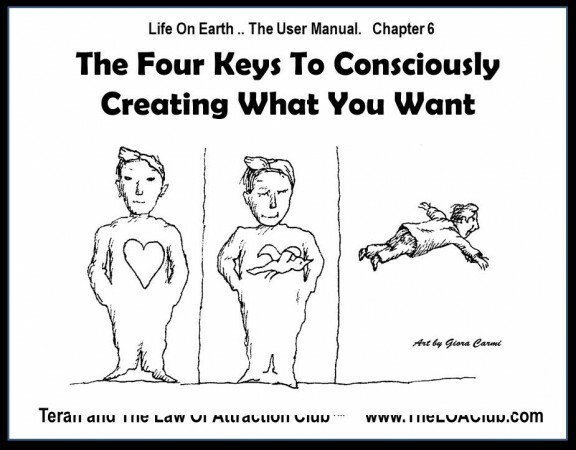 Chapter 9 – How Much Can I Really Expect To Change My Life? 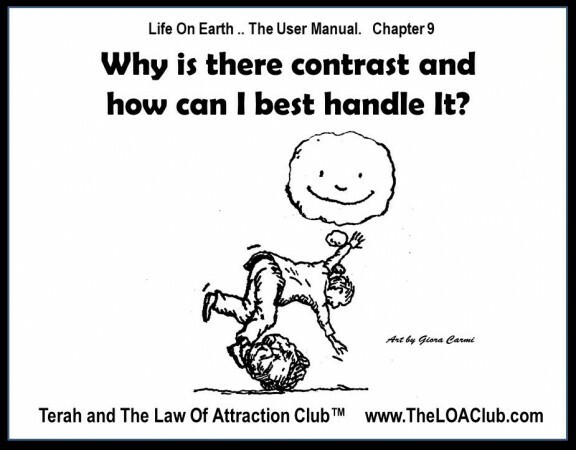 Chapter 9 – Why is there contrast and how can I best handle It? Chapter 9 – Q & A – Do Babies Create Their Own Reality? 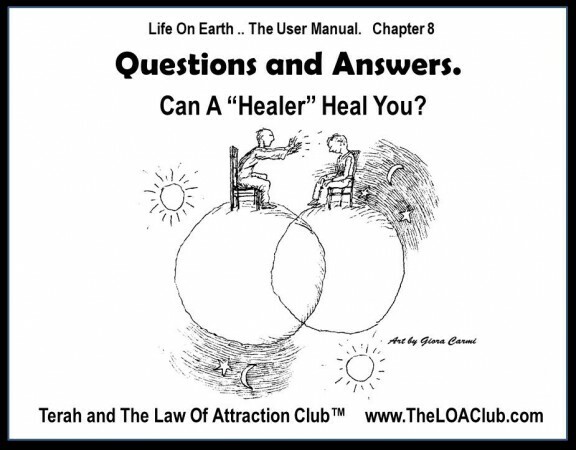 Chapter 9 – Q & A – Can A “Healer” Heal You? 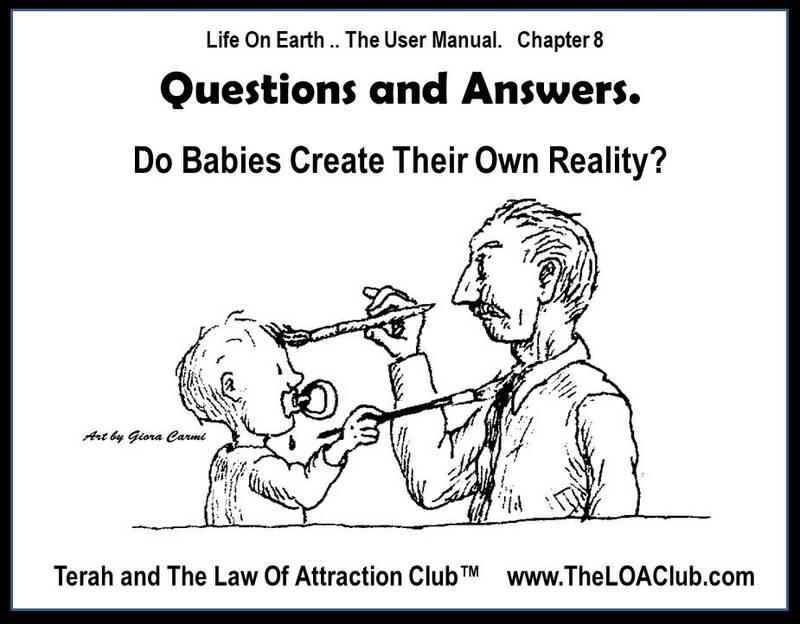 Chapter 8 – Questions And Answers.